The TV event of the Summer 2011. 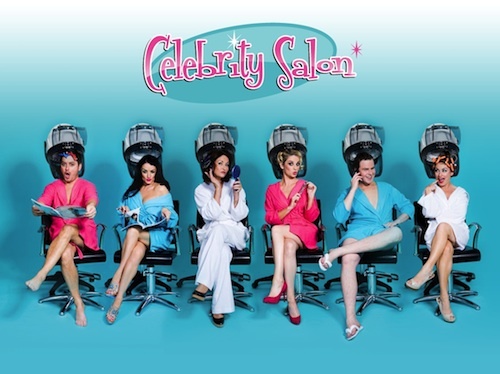 The second season of Celebrity Salon aired on TV3 (Ireland) in June 2011 and the show was a tremendous ratings and popular success. “Six celebrities, 12 days and 1 ultimate goal: to turn them into hardened beauty professionals! The Celebrity line-up for the 2011 Series was Calum Best, Abi Titmuss, Aisleyne Horgan Wallace, Georgia Salpa and Roseanna Davision.